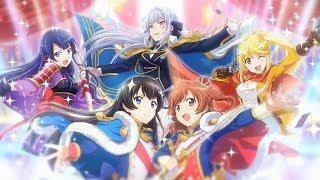 Shoujo Kageki Revue Starlight, one of the most expected Summer anime, just released the PV for its RPG. Well, you can see the detail character design from this. This channel is only used to recommending anime, comics and games. All the videos are not intending to against copyright law, only to assisting commentary and recommendation. If it cause any lost of yours, please contact me immediately.